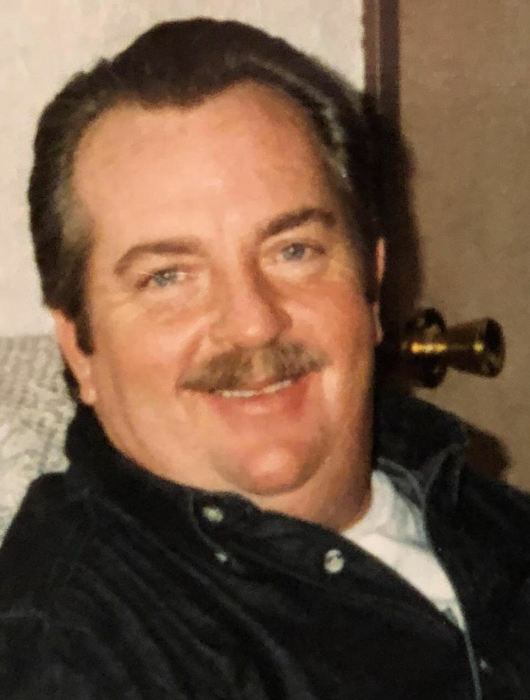 Stanton “Stan” D. Ing, 66, of Pekin, IL passed away at 6:29 pm Wednesday, November 14, 2018 at his residence. Stan was born on April 3, 1952 in Peoria, IL to Paul and Bernadine Sturm Ing. He married Gloria “Jeannie” Calhoun on April 25, 1986 in North Pekin, IL. Surviving are his wife and children; Laura (Tony) Pawelczak, James (Veronica) Smith, Shane Ing, Tiffany Potter, Misti Bobbin, and Scott West. Also surviving are 14 grandchildren, 12 great grandchildren, and two brothers, Jan and Steve Ing. Stan was proceeded in death by his parents, a brother, Paul Ing Jr., and a sister, Nancy Schultz. Stan worked for Coca-Cola and at Ag-Land FS where he retired in April 2014. He enjoyed camping, traveling, going out to eat, watching movies, and going to the park. Stan was a member of the Teamsters Local Union 627. Cremation rites have been accorded. There will be a Celebration of Life Memorial Gathering Saturday, December 1, 2018 from 11:00 to 3:00 pm at the Miller Center in Pekin, IL. Memorial contributions can be made to OSF Children’s Hospital 530 NE Glen Oak Ave, Peoria, IL 61637. To offer condolences to the family please visit www.peoriafuneral.com.